CIA precast products are made to order. 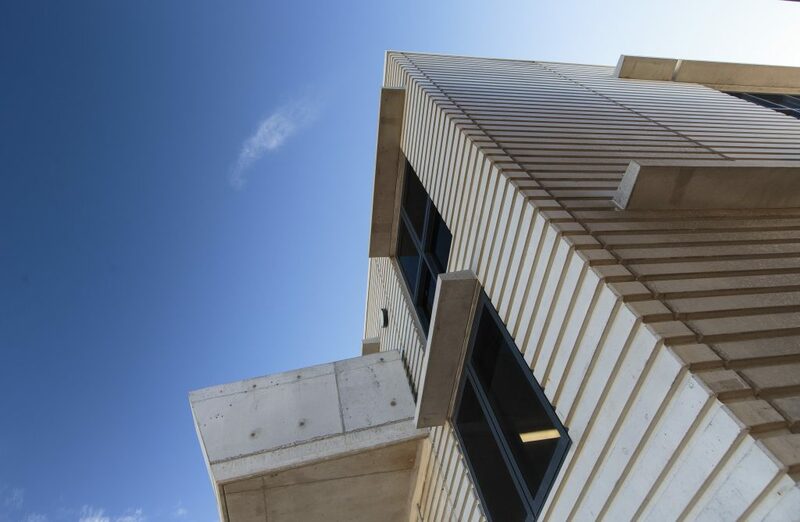 We have proficiencies in product design and development, enabling us to supply custom precast products to suit specific project requirements. Our adaptability allows customers to order and receive exactly what they desire. 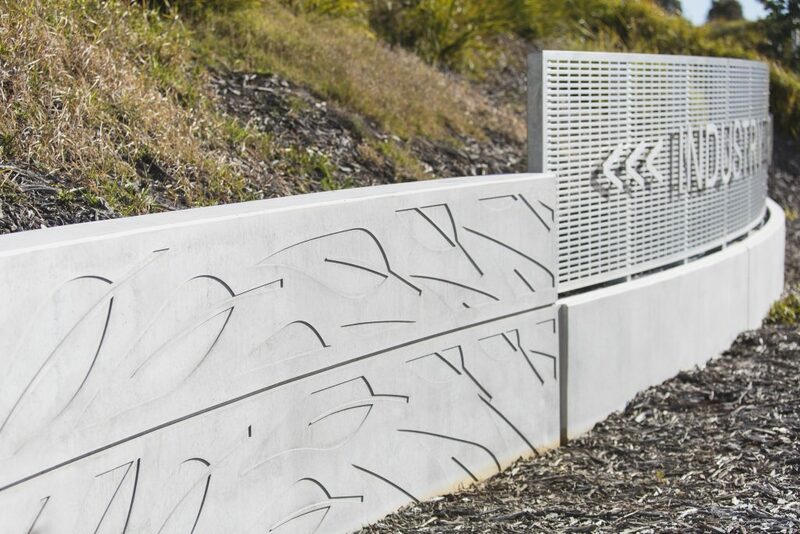 Our precast products can be customised to different shapes, colours and tints. They can be painted, texture-coated, even cut and polished to expose the aggregate within the panel. All aesthetics and finishes are catered for. Just as the finishes can be customised, our precast products can be adjusted to allow for cables, conduits and water to be run through them. CIA Precast & Steel has the ability to produce on average 22 concrete panels a day across our two production sheds. The site has about 4000sqm of production and manufacturing space, and approximately the same amount for storage. CIA supplies a range of high-quality precast products, from panels, blocks, columns, planks, stairs and signs. The capabilities are endless.